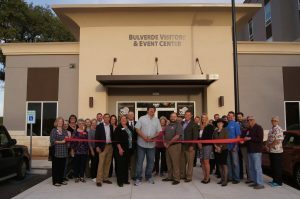 Bulverde/Spring Branch Has It All! Bulverde/Spring Branch has an array of shopping, dining, & lodging experiences nestled in the beautiful scenary of the Texas Hill Country. 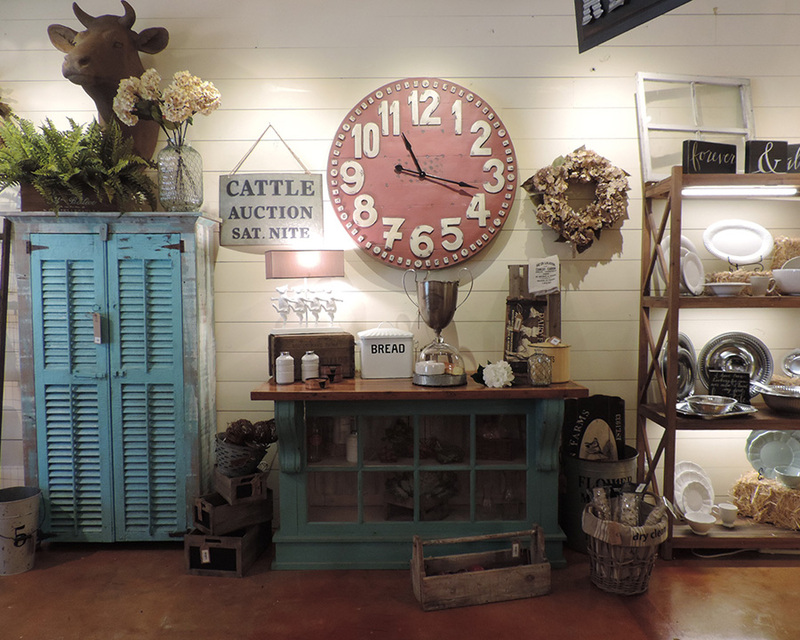 The Old Village of Bulverde (fondly referred to by the locals as “The Village”) is located in historic downtown Bulverde and is the site of a growing community of artists, handcrafters, antique and vintage merchants, and food and wine enthusiasts. If you’re thinking about a day in the Texas Hill Country, make sure the Old Village of Bulverde is one of your stops! Enjoy shopping in one of their growing number of boutiques, chug down a cold beer in their newly-opened beer garden, sip a glass of wine at the local wine bar, or enjoy a sandwich served on homemade bread bursting with fresh, local flavor. They even have workshops in jewelry making, mixed media, painting, fused glass and precious metal clay if you want to make a day of it! For information about The Old Village of Bulverde visit thier Facebook page at https://www.facebook.com/BulverdeTexas. 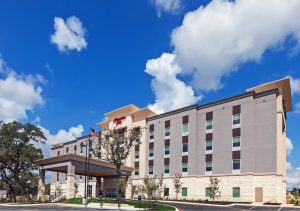 Singing Hills, a 250-acre mixed-use project in Bulverde, Texas, just 15 miles north of San Antonio. 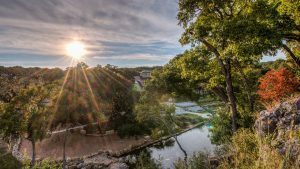 Bulverde is a premier Texas Hill Country community with strong demographics. 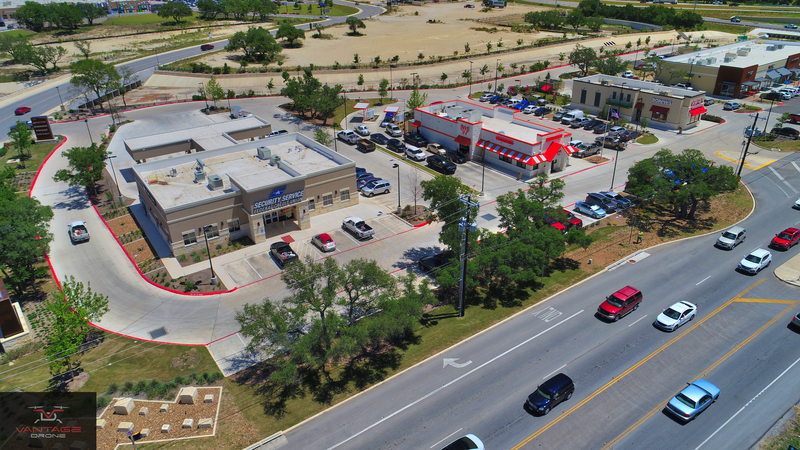 Singing Hills is located at the crossroads of US Hwy 281 & State Hwy 46 – the major commercial intersection in Bulverde. area’s first Class A office building to be known as the Singing Hills Professional Building. Visit the Singing Hills website at http://singinghillstx.com/shsite for more information. 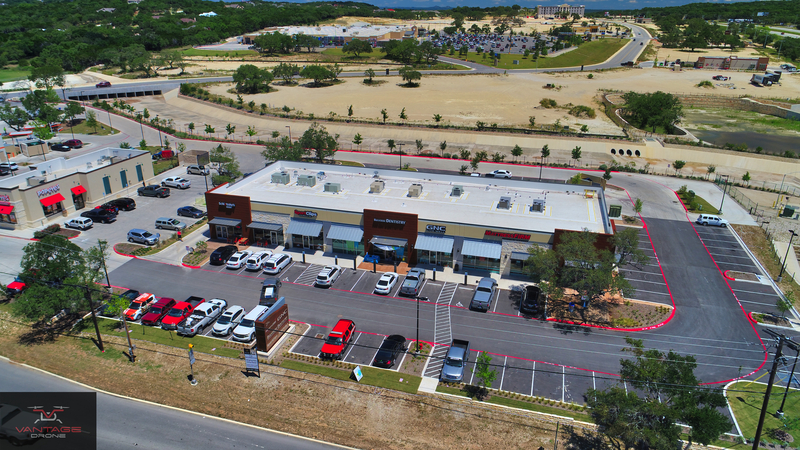 The Shops at Faithville Park, a mixed-use, shopping, dining, executive business center, hospitality and event center destination in Spring Branch (Bulverde), TX, located in the heart of the Texas Hill Country. All shops and businesses are local or regionally owned and operated, giving a personal and unique hill country experience which is centrally anchored by The Reel Seafood restaurant. 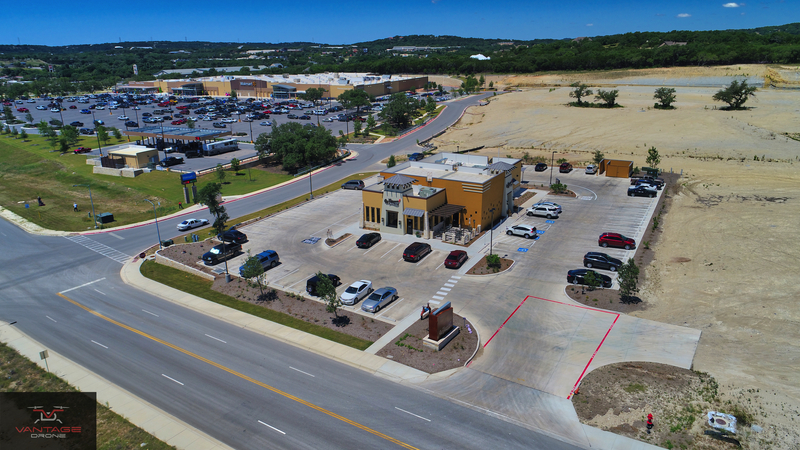 The Shops at Faithville Park is located at 17130 Hwy 46 in Spring Branch, TX, just 25 minutes from the San Antonio airport and about two miles East of Hwy 281. For information about The Shops at Faithville Park visit www.FaithvillePark.com. Hidden Falls, a Walters Estates Venue, is a wedding and event venue located right in the heart of the Texas Hill Country that offers two wedding venues (Remi’s Ridge & Hayes Hollow), an In-House and Preferred Caterer (Milestone Catering), and on-site lodging that includes 3 Vacation Homes and 8 Casitas well-equipped with hotel-style amenities. 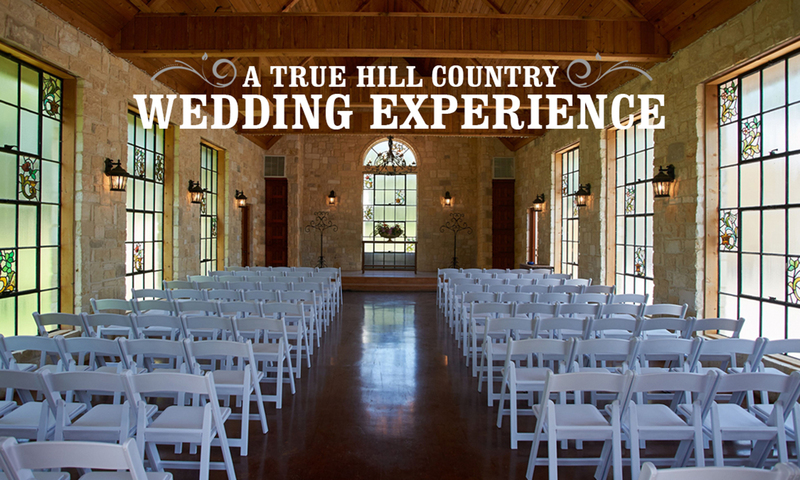 You’ll enjoy the comfort and relaxation of the Hill Country as you partake in the weekend festivities that make up a wedding celebration. Hidden Falls is nationally recognized by The Knot and Wedding Wire as on of the Top Venues in America. 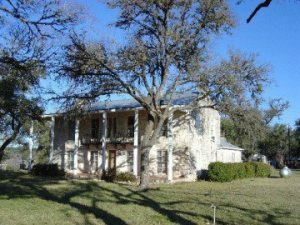 An elegant Texas Hill Country Bed & Breakfast on 5 acres only minutes from San Antonio. Amenities include king bed suites, three course home-grown country breakfast, rustic gazebo, fireplace and bar, in-room spa services, room service and other great perks for romantic weekend getaways. Outdoor event and hill country wedding packages, group specials and cakes and event catering, roses and floral arrangements. 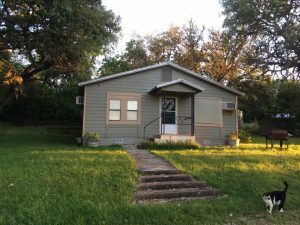 A ranch style B&B that sits on 60 acres of land in the heart of the hill country. Located off US 281 35 miles north of San Antonio, 45 miles SW of Austin, 4 miles off Guadalupe River, and 15 miles to Canyon Lake. A great place to getaway and relax! Beautifully restored Hill Country ranch home, perfect for weekend getaways and accommodations for weddings. 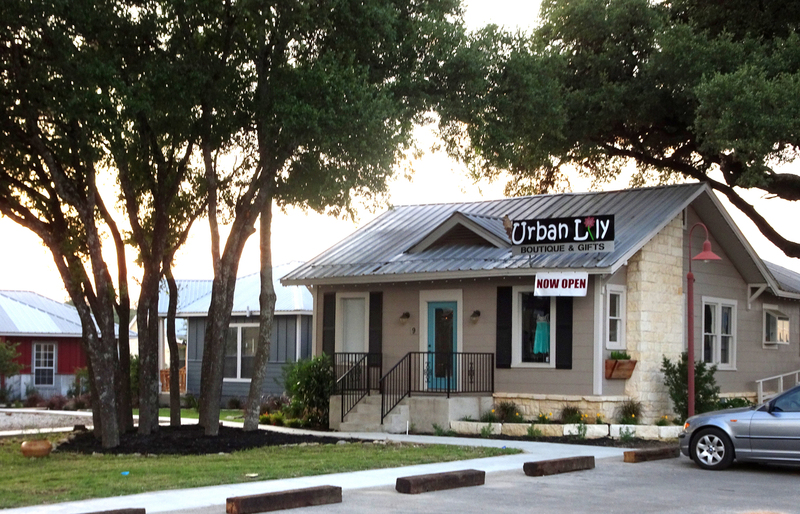 Located in the beautiful Texas Hill Country just 9 miles north of San Antonio, we offer the serenity of country living with convenient access to city amenities. Native Live Oak trees shade many of our sites, and colorful flowerbeds enhance the landscape’s natural beauty. Our main clubhouse is a picturesque 1940’s local limestone ranch house with an enormous fireplace in the living area…very cozy on cold winter nights. 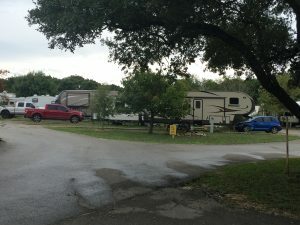 Wagon Wheel is a quiet, clean and family friendly RV Park located just north of the San Antonio city limits between Bulverde and Spring Branch, TX. They also have cabins for rent by the month which offer very affordable housing options without long term commitments, especially for folks who work at the brand new Singing Hills Walmart development retail center. 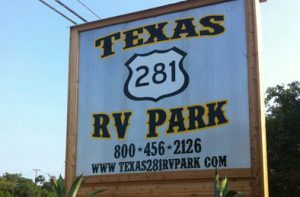 Poblanitos RV Park On The Guadalupe River opened in October 2016 and is your new Texas home away from home on the banks of the Guadalupe River. 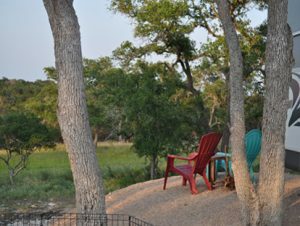 Private, secluded, and only minutes away from Texas Hospitality! A gated adults only community located north of SH 46 just of US 281 with 42 larger than normal lots and full hookups with 50/30 amp service, catering to retired adults who are looking for a full-time home. Guadalupe River RV Park & Campgrounds is located 7 miles north of SH 46 and three miles West of US Hwy 281 (24.5 miles Northwest of New Braunfels Texas) on Spring Branch Road along the beautiful Guadalupe River just across from Nicolas Landing County Park (part of the Upper Guadalupe Texas Padding Trail). The campsites/RV sites are located on the north portion of 380 acres of land with seven-tenths of a mile of Guadalupe River frontage. Long and short term guests are welcome. Enjoy swimming, tube floating, canoeing, kayaking, fishing, and hiking. And, if you’re a little adventurous, make a reservation for a guided spelunking tour into Snookies Cavern to explore karst features and fossils. 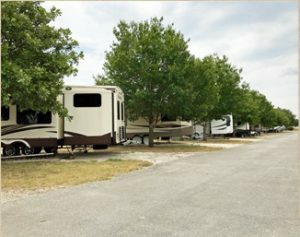 Spring Branch RV Park is a family-owned and operated park, located in the heart of the Texas Hill Country and just 16 miles North of San Antonio. There are 59 sites situated on 17 beautifully treed acres with easy access off Highway 281. 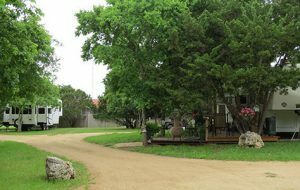 Hidden Hill RV Park is a small, secluded, adults only RV Park located in Spring Branch just a little over a mile off US 281 and Coyote Ridge.